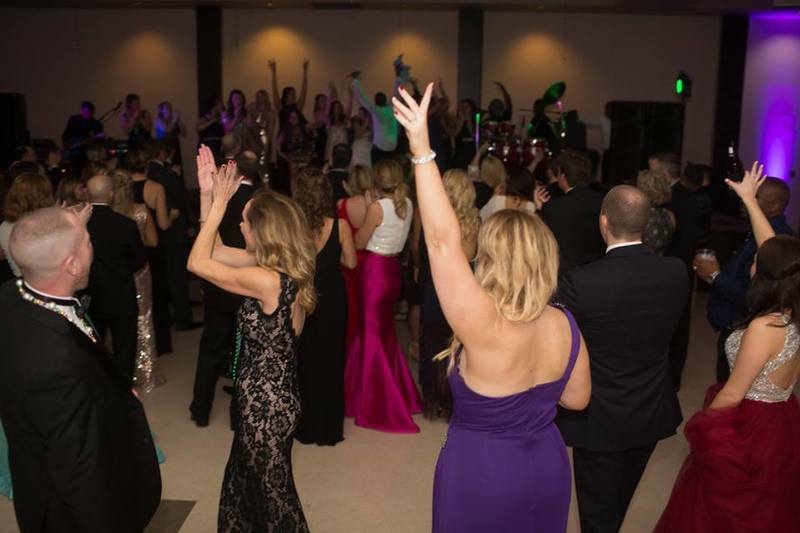 Known by many as the social event of the season, the Krewe of Allegro Mardi Gras Ball is not to be missed by anyone who takes pleasure in a fine evening out with dinner, dancing, and celebrating the arts culture of the area. 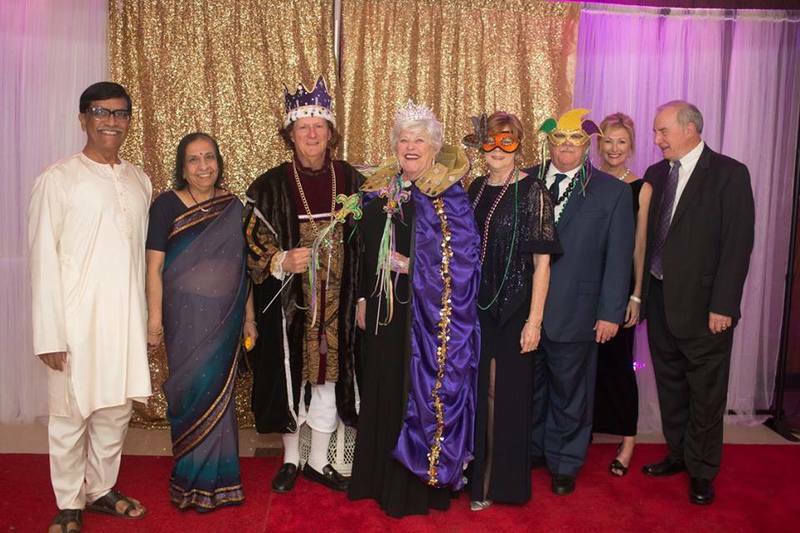 Party with the Krewe of Allegro royal court. Dance the night away with music from the live band. Enjoy Louisiana-inspired cuisine, cash bar, and the evening's signature cocktail - the Allegro. 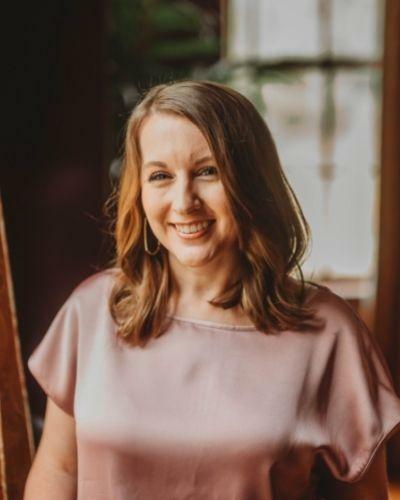 Guests also have the opportunity to take part in a silent auction with original artwork, fine jewelry, tickets to popular community events, and more! Proceeds from the night benefit the historic Dixie Theatre and the North Central Louisiana Arts Council. Mardi Gras festivities continue in Ruston's downtown district with a festival and parade. "Jazz it up" in Railroad Park with food trucks, live music local vendors, activities for the kids, and more! Bring the family out to celebrate then stick around for Ruston's own Mardi Gras parade rolling through at 6:30 p.m. 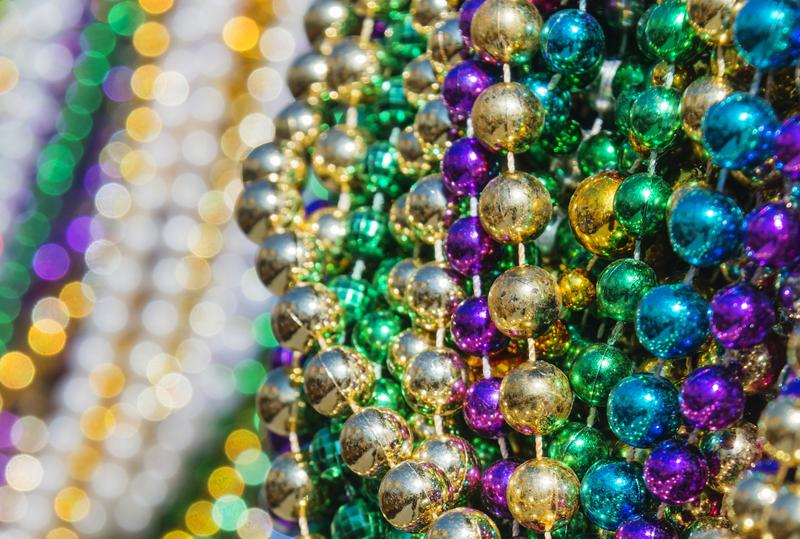 True to tradition, you'll see beautifully decorated floats throwing out beads, candy, and prizes. Click the link above for more information, including the parade route. Proceeds from the event benefit Junior Auxiliary of Ruston. Whether you're bringing the entire family out for Mardi Gras fun or looking forward to a formal evening out, start your weekend plans by visiting www.experienceruston.com.